Home » Main Menu » News » Bob Evans announces Australian tour and tells Jen his top 5 songs of last year. 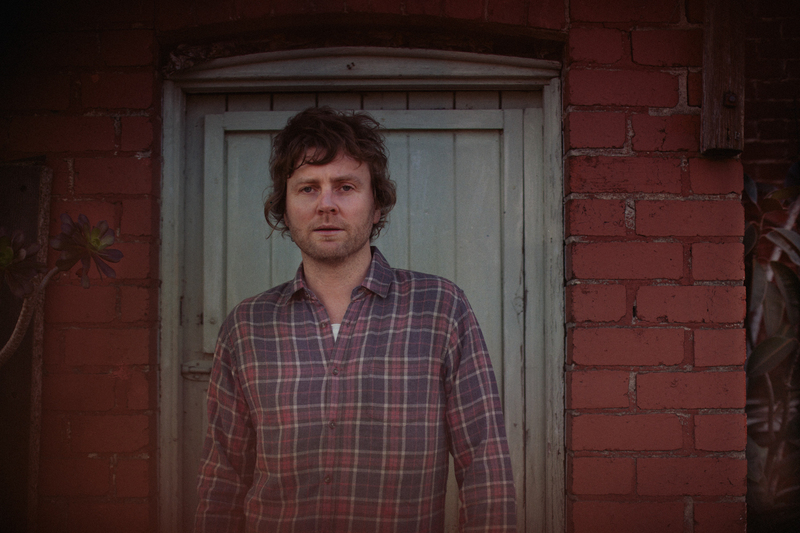 Bob Evans announces Australian tour and tells Jen his top 5 songs of last year. Here are Bob Evans top 5 songs of last year. Check out the tour details below and watch his music video for ‘Drowning’. I’m listening to a lot of Ryan Adams at the moment, maybe too much. This was a stand alone single so it’s not off any album. I think he has his own studio and label and can just do whatever he likes whenever he likes. That’s the impression I get and that kind of a situation must be incredibly creatively satisfying and exciting. This is a pretty simple song but it’s just executed so well, his voice and the production are both really beautiful. This kind of lives in a similar world to Ryan Adams to me, in it’s atmosphere. I liked Charlie’s old band Tigertown but I must admit the more pop they got the harder I found it to stay on board. This is both a return to her roots but also a big leap forward at the same time, in terms of it’s content and overall maturity. Charlie’s voice can carry drama really well and I just think she is mining gold at the moment. I can’t wait to hear a whole record. This was one of those songs that stopped me in my tracks the first time I heard it. She has slowed her voice down so I’m guessing she must have recorded her vocals to a sped up version of the track. The first time I heard this effect was listening to Ween in the late 90’s. They used it to make everything psychedelic and trippy but Emma uses it to embody a whole different persona. It’s just strikingly beautiful and incredibly intimate and can just about move me to tears. When I Iisten to this song it feels like she is whispering in to my ear. This one also stopped me in my tracks the first time I heard it on the radio while driving in my car. I stuck around to catch the back announce and it was Cash Savage, who I’d never heard of, but I loved the sound of the guitar and the lyricism. Then, that very next weekend, I walked in to the bedroom and my wife was watching rage while having a little sleep in and this great, loud, urgent rock song was playing that she was really in to and I asked her who it was and she said “Cash Savage”, only this song was completely different to the one I heard. It must have been a single. Anyway, we bought the record that day. I’ve never really enjoyed a Kylie Minogue song before, ever. Even the songs that other people who didn’t necessarily like Kylie told me they liked, like Confide in Me for example, I still didn’t like. No Kylie song had ever moved me before. But then I heard this song and I didn’t even recognise it was her. It’s such an unusual pop song but it moved me because it feels like for the first time ever she is singing about something of substance. The song is clearly about facing your own mortality, “When I go out I wanna go out dancing”. That sentiment moves me. It’s both incredibly joyous and gut wrenchingly sad. “This Bob Evans guy has been hitching a ride in my life for 20 years,” Mitchell laughs. “It’s an unusual relationship to have with something that isn’t real.